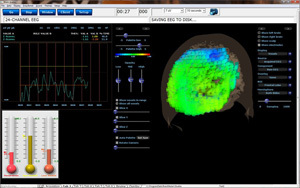 A scientifically and medically designed software approach which will analyze selected training; compare those sites with the NeuroGuide normative database, and automatically train those sites using designated targeting protocol. Protocols are automatically personalized to the client’s individual needs. 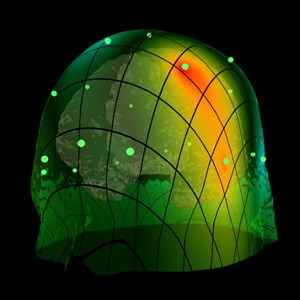 Significantly reduces guesswork, particularly during brain connectivity training. Most effective when preceded by a full QEEG assessment. Training consists of the following estimators: Absolute Power, Relative Power, Power Ratios, Asymmetry, Coherence, and Phase. Advanced built-in functions and variable definitions facilitate simple design of complex targeting strategies with intuitive trainee feedback. Any combination of targeted Z-Scores may be included in the protocol design, which may train toward normative values, or can be biased for peak-performance, self-awareness, mental fitness, healing, or other neurofeedback appliciations. 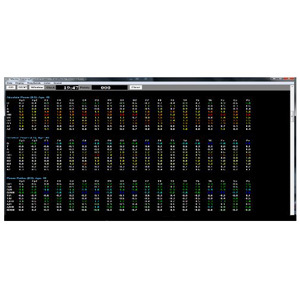 Fully supported in Discovery by the Event Wizard, including control of MultiMedia animations, sounds, CD’s, DVD’s, point scoring, games, and advanced protocol design functions. Protocols can be complex , while feedback remains simple. 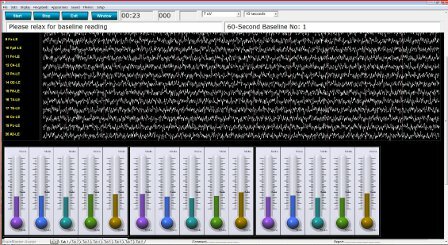 Can be used with up to 19 EEG Channel designs. 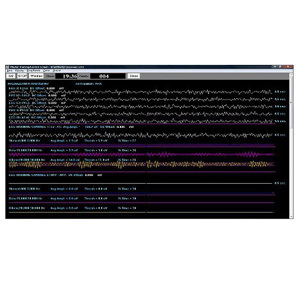 Interoperates with existing protocol design functions, so Z-Scores can be trained along with built-in amplitude, coherence, and other metrics.